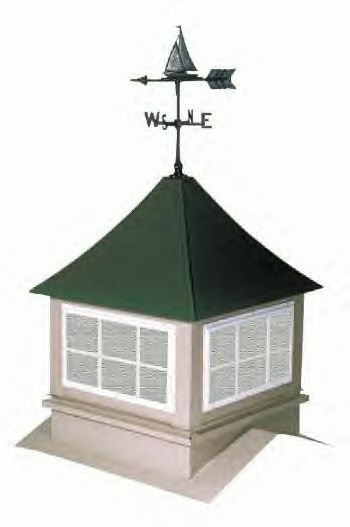 Cupolas - Knecht's General Contracting, INC.
now available for 24", 36" & 48" cupola models. and can match all most any building color available. 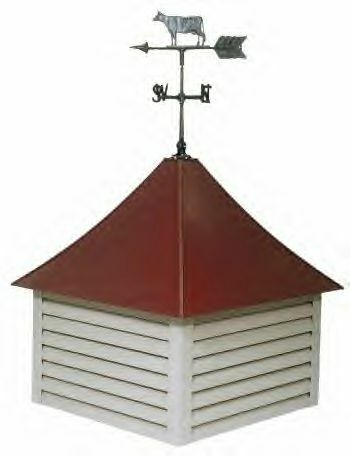 All cupolas are pre-painted 29ga steel construction. Available in over 100 standard colors. No need to worry about red-rust. Roof and sides interlock for weather tight connection.